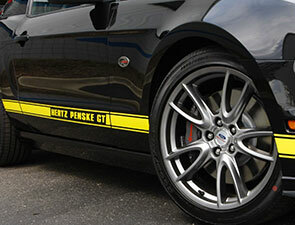 Be one of the lucky few to drive this extensively modified Ford Mustang GT sports car commemorating Hertz’s sponsorship of Penske Racing. 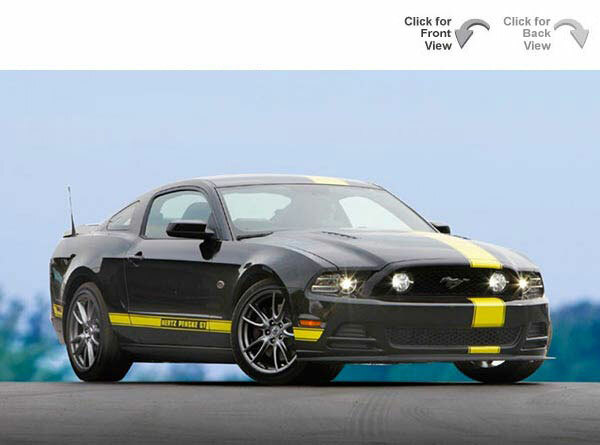 This race-inspired monster for the street is only available for rent at Hertz, and with only 150 produced, it is a rare beast indeed. 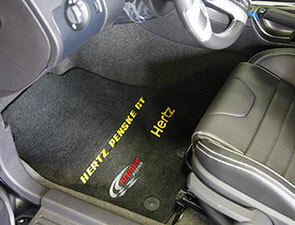 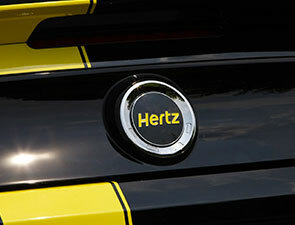 The Hertz Penske GT is the latest addition to the pulse-quickening Hertz Adrenaline Collection. 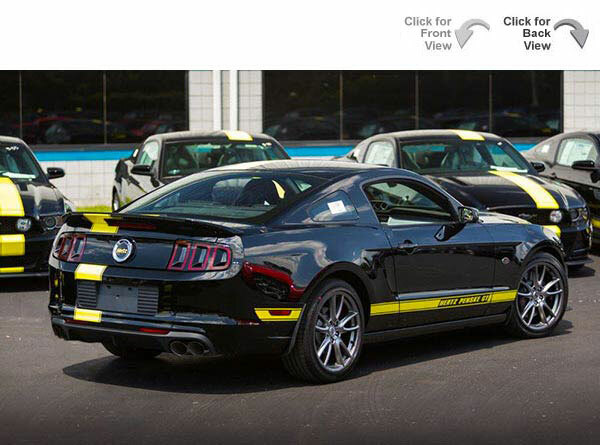 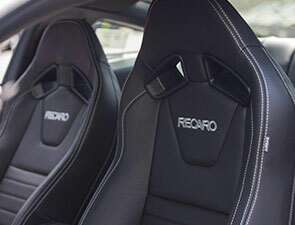 Each muscle car model has heritage-inspired styling wrapped around the latest performance hardware, and every sports car rental from our Adrenaline Collection™ comes with SiriusXM Satellite Radio.